All proceeds benefit the Molly Ann Tango foundation. 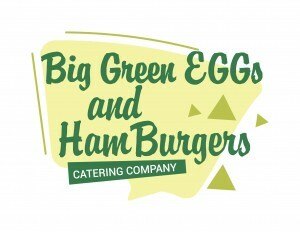 The Big Green Eggs and HamBurgers Food Truck with $2 coupon off a meal with bib coupon. Receive a $1 coupon off anything at the newly constructed Bank Street Star Bar or Concession stand. IRESULTS Photo Clock that displays your name and time for personal photos! Results Kiosks that allow you to print a personal copy of your time to take home with you! Discounts for “Boys on the Move” or “Girls in the Groove” program participants. 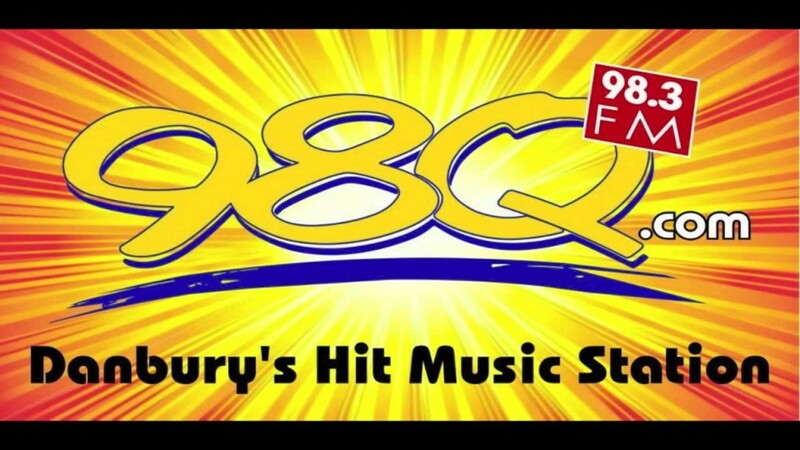 We have lowered registration fees this year with the help of our platinum and gold level sponsors: Bank Street Theater New Milford Fitness & Aquatics Club, Big Green Eggs and Hamburgers Catering Company, Culligan Water, Ridgefield Running Company and 98Q. 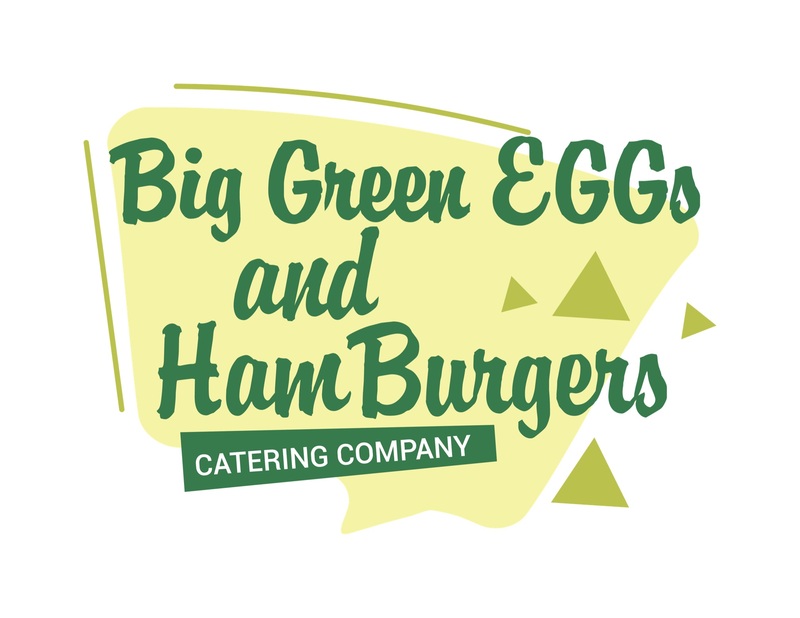 We are excited to have The Big Green Eggs and HamBurgers Catering Company food truck at the race this year! You will be able use a tear-off coupon on your number to get $2.00 of any one of their meal offerings. We will also continue to offer a full compliment of result features for you. Capture your moment next to our iResult Photo Clock or use one of our kiosks to quickly look up your result and print a personal copy of your hard work and dedication. You will have the ability to have your official result texted to your phone and emailed to you all at once! No lag time with results! 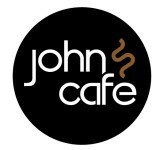 A lower cost signup fee without a T-shirt. We want everyone to have an opportunity to contribute. If you are not quite up for the full 5k distance, you can still participate in the walking category! If you cannot attend but really want to contribute you can either make a direct donation, join as a virtual runner, or donate to a team. The overall male and female winners will receive a $100 Cash prize. 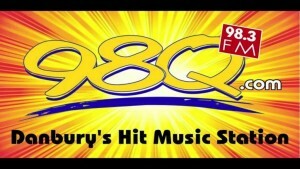 Plus a $50.00 gift card to Ridgefield Running Company! There is a $750.00 course record bonus available. Records are held by Tom Nyariki 13:36 and Millicent Gathoni 15:48. Top 3 in each age group will receive a stainless steel waterbottle laser etched with the Moonlight Run logo. Age Groups are 10& Under, 11-12, 13-14, 15-18, 20-29, 30-39, 40-49, 50-59, 60-69, 70-79 and 80 & Over. All kids fun runners will receive a finisher medal and a cupcake from the Sweet Spot! We offer discounts rates for all participants in the “Boys on the Move” or “Girls in the Groove” programs. 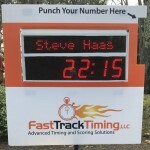 Please email us at fasttracktiming@gmail.com to receive discount code to enter at checkout!